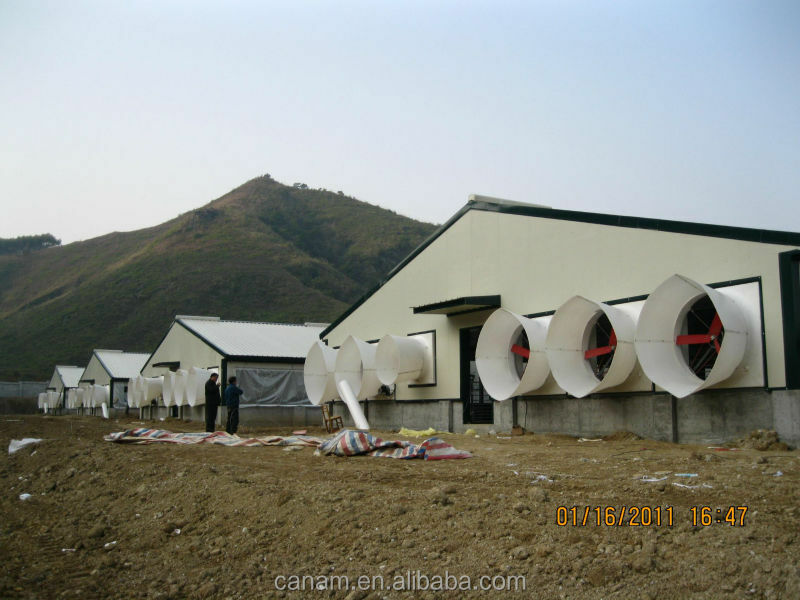 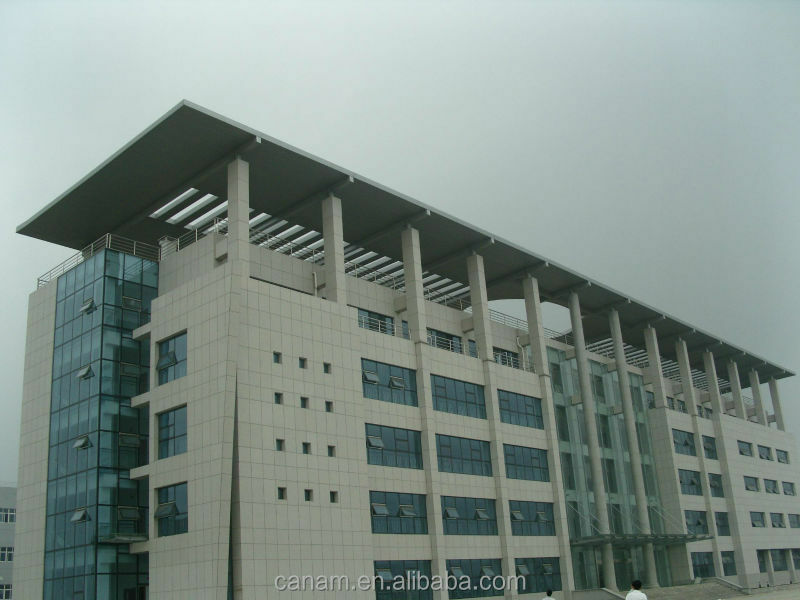 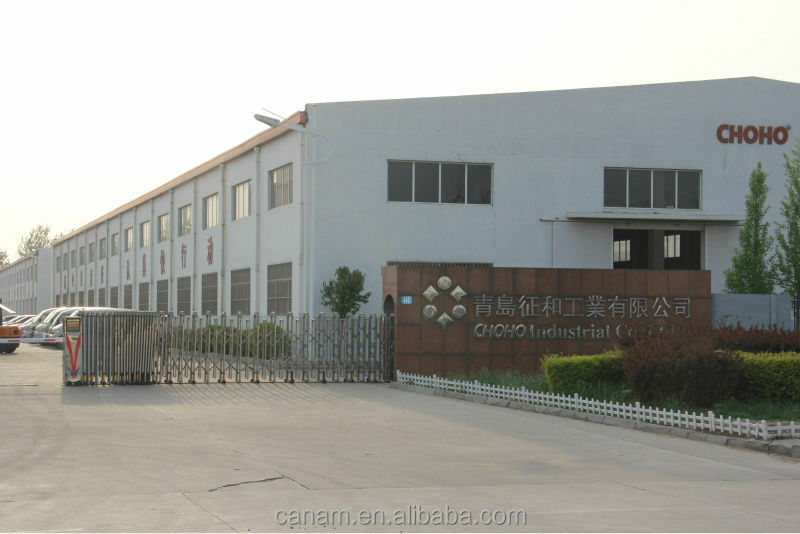 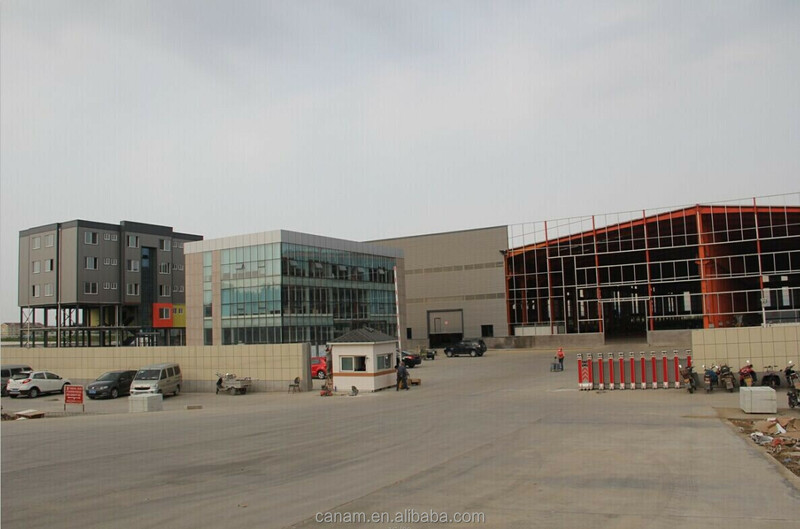 Qingdao Canam Integrated House Co.,Ltd. 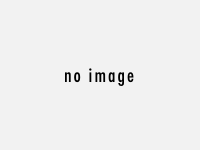 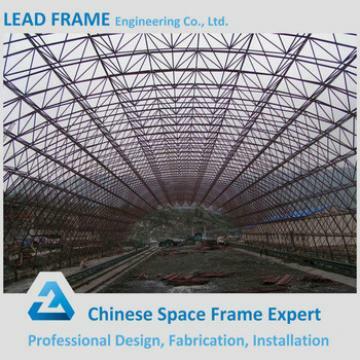 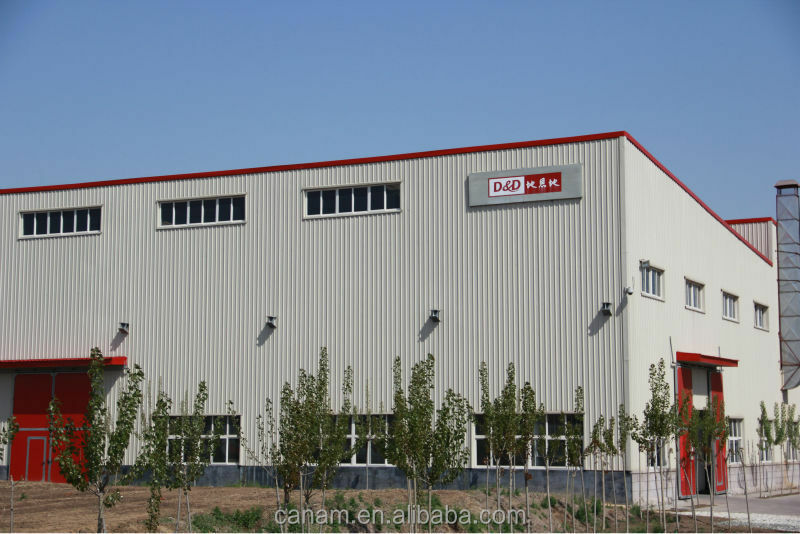 is a branch company of Qingdao Xinguangzheng Steel Structure Co.,Ltd. 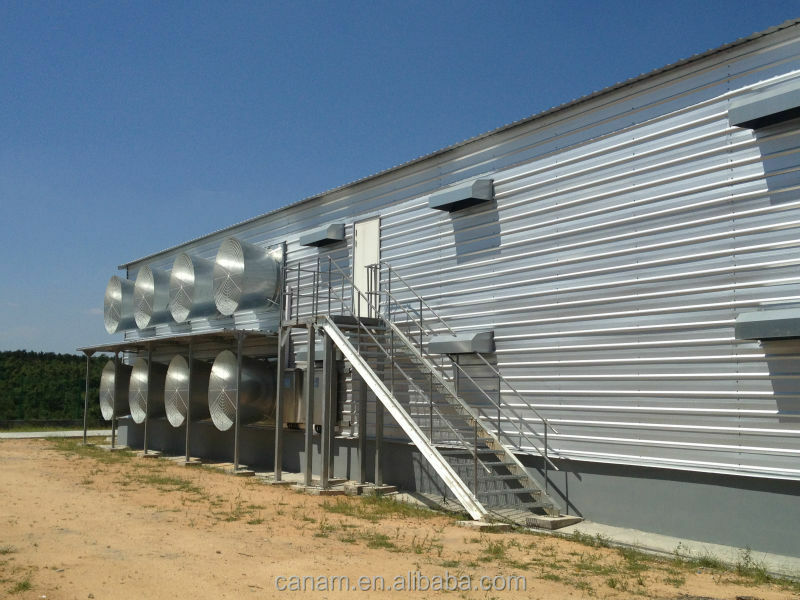 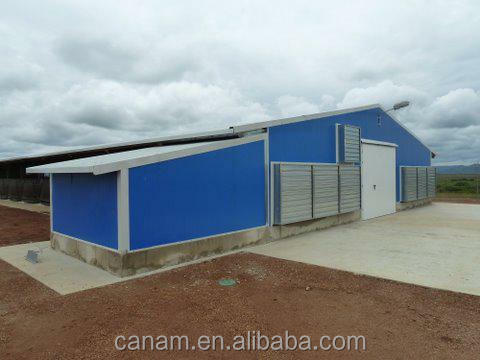 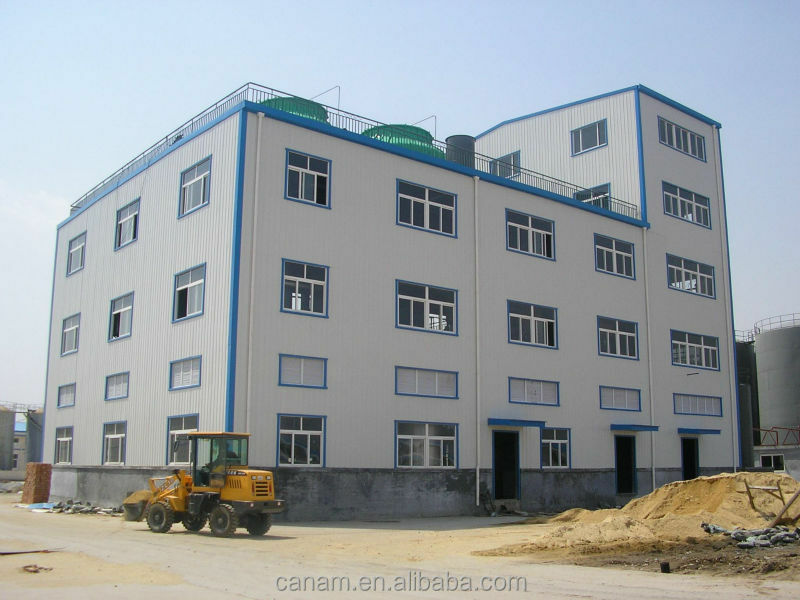 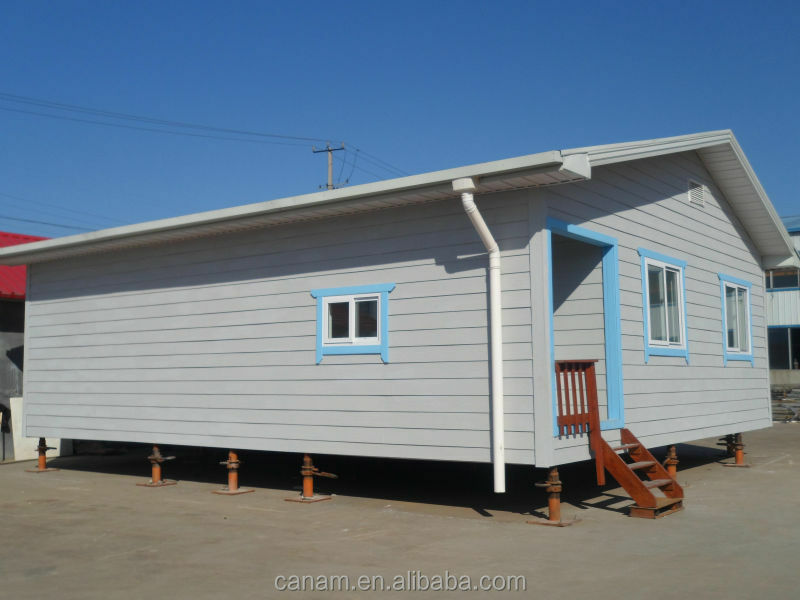 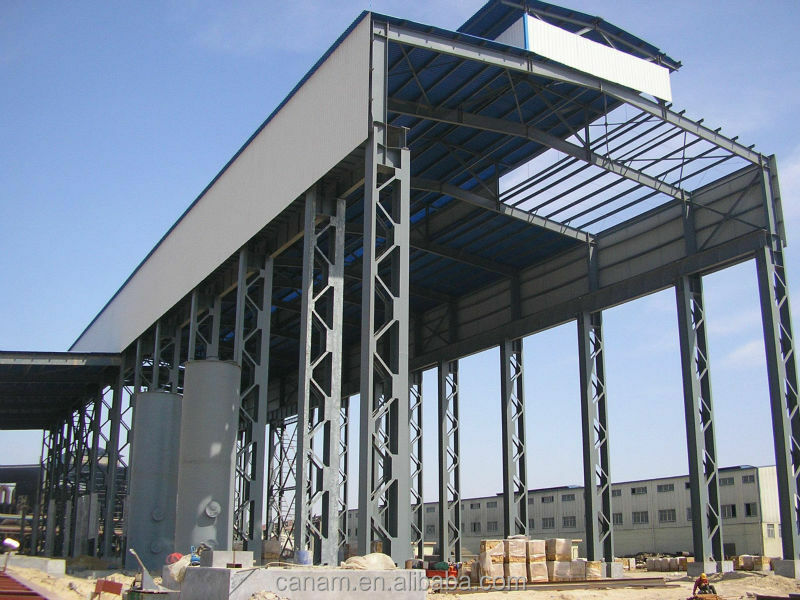 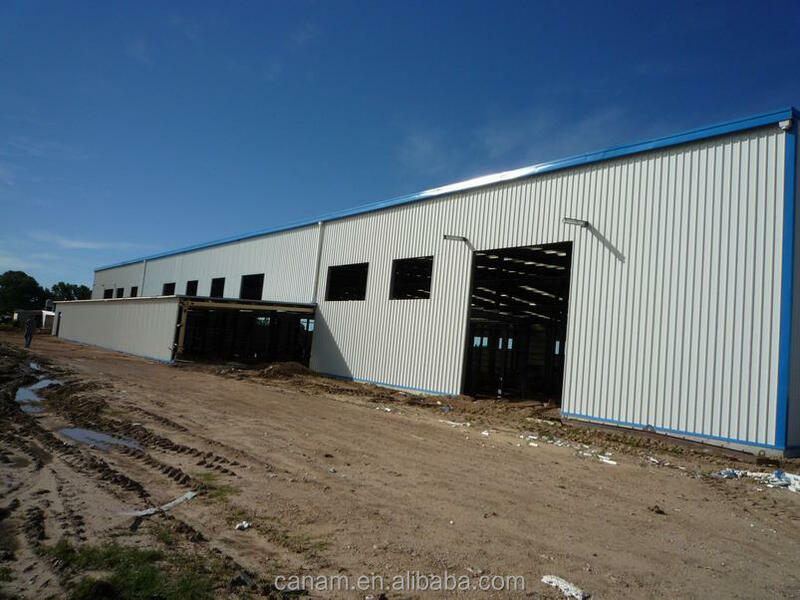 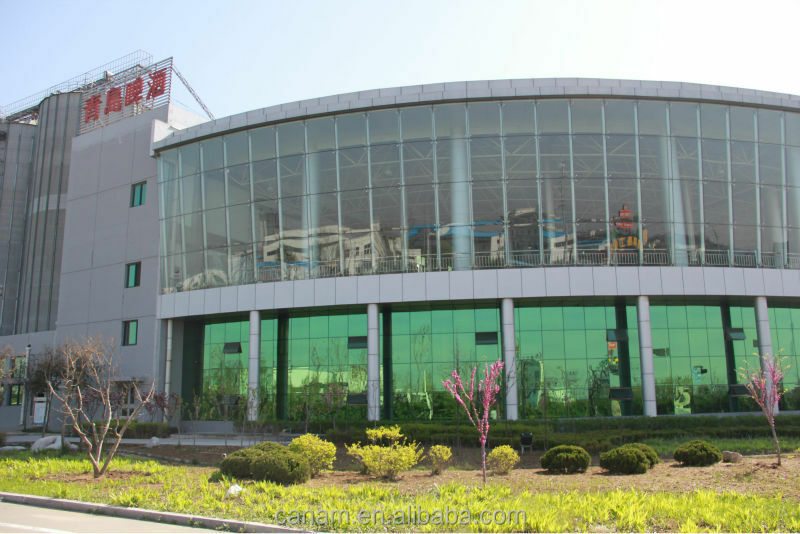 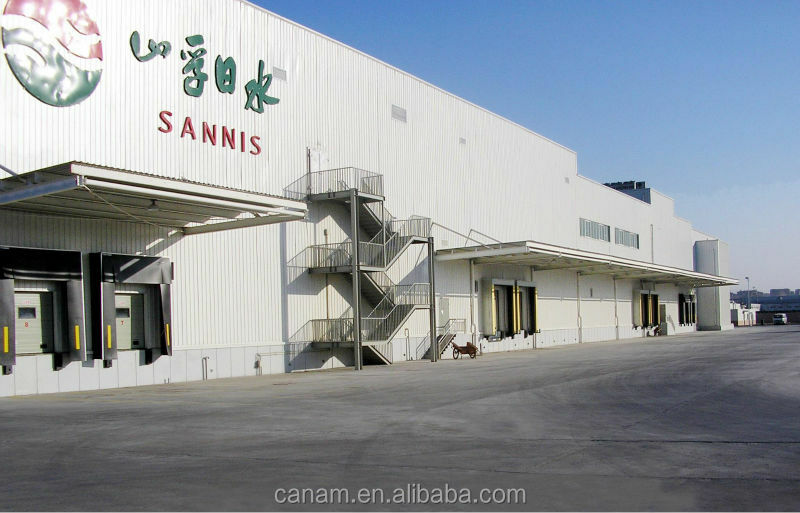 With 5 factories and more than 700 employees, Canam mainly produce steel structure buildings, prefab house, container house and poultry house, such as steel warehouse, workshop, garage and so on.